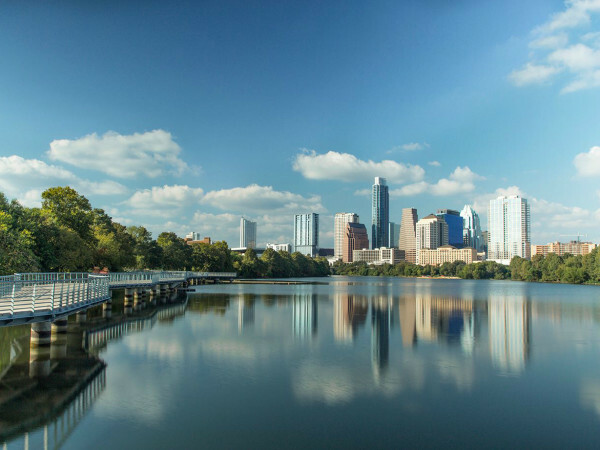 It seems like everyone wants to live in Austin, but does everyone want to stay? 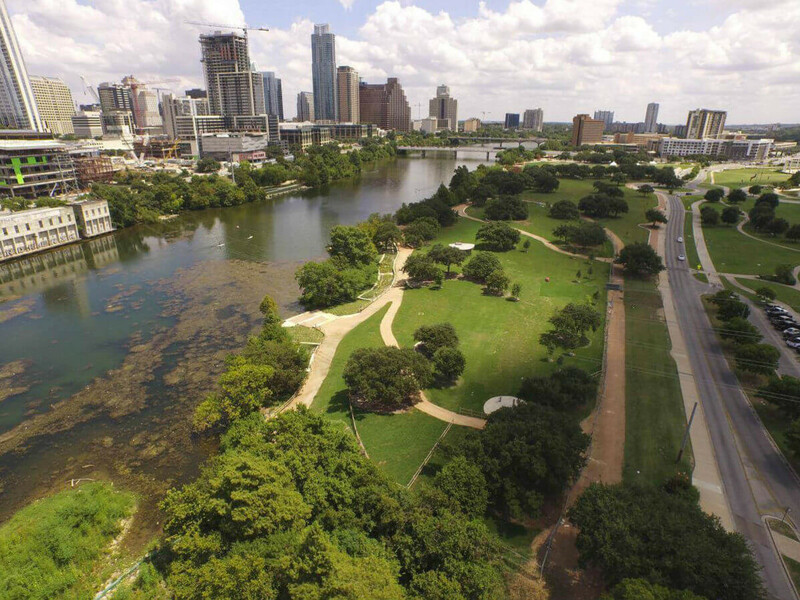 According to a new report from Abodo, Austin is losing residents at a staggering rate. The apartment listing website pulled U.S. Census Bureau data on the 50 most populous metropolitan areas in the country and examined how many people moved into and away from each city between July 1, 2014, and July 1, 2015 (excluding Americans who left the country). 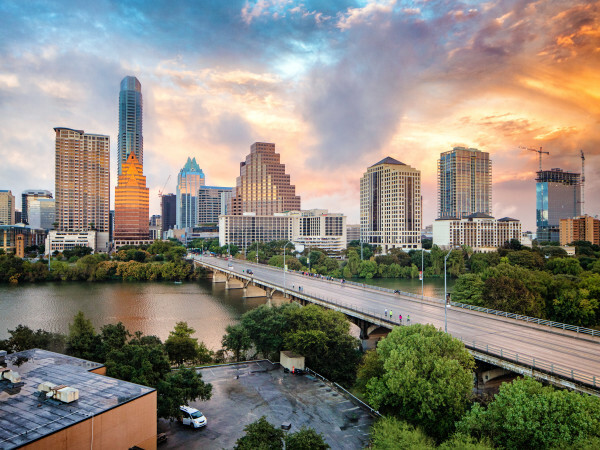 A surprising 7.11 percent of Austin's population left for greener pastures, the sixth highest percentage on the list. Leading the pack were Virginia Beach, Virginia (No. 1); Denver, Colorado (No. 2); Richmond, Virginia (No. 3); Washington (No. 4); and Atlanta (No. 5). But this doesn't necessarily mean the cities are shrinking — eight of the top 10 cities for population loss were also among the top 10 cities for population gain. Austin was No. 4. In the time period studied, more than 8 percent of Austin's population comprised new residents. The Capital City's overall population growth, or net domestic migration, was 1.71 percent. So why are more people coming than going? Abodo believes that large metros have high residential turnover rates due to big populations and even bigger popularity among Americans. "Our analysis paints an interesting picture of American moving habits. By every metric, the cities Americans are leaving in the highest numbers are some of the country's largest," reads the report. "And yet these cities' size insulates them somewhat from true net population loss: Americans are also moving to those places."